Wollongong Conservatorium of Music is a not-for-profit organisation which exists to provide high quality music education, participation and performance opportunities to both its students and the Illawarra community. Supported by the NSW Department of Education, the Con’s vision is to be recognised as the centre of excellence in the provision of musical education serving the community of the Illawarra. While the majority of our work takes place at Gleniffer Brae, Keiraville, we are keen to see our programs reach out to benefit the wider community. Our highly trained and experienced, specialist music teachers will work with you at your school to deliver a bespoke in-school music program relevant to your school’s needs. The ChiME program is dedicated to the exploration of music through singing, playing, moving, listening and creating. It is suitable for all primary aged students but works best for ages 5 to 10. We also offer a ChiME teacher development program that provides the opportunity for classroom teachers to work alongside our staff to develop their skills and knowledge in the use of music in the classroom. The Con offers a large range of choirs, orchestras, bands and small ensembles that are open to the community. The same experienced tutors and conductors that lead our ensembles are available to assist schools in the development of their own ensemble programs, whether new or existing. Our beginner choir, band, string and guitar programs allow students with little or no music experience to develop musical skills within an enjoyable, performance-based group setting. The intermediate and advanced ensembles are suitable for students who have been playing for a number of years and can cover a variety of instruments and styles of music. The Con employs a large number of instrumental and vocal teachers, covering all popular areas of music study. Our experienced teachers are well placed to assist students to reach their potential as musicians. The Con aims to provide professional development programs that meet the needs of local schools and music teachers. We offer numerous workshops and courses throughout the year covering all aspects of curricular and co-curricular music.  Association of NSW Regional Conservatoriums is endorsed to provide NESA Registered Professional Development for teachers accredited at Proficient Teacher. Certain programs, including Chime In Schools, are available as NESA Registered Professional Development by request.